Genuine OEM HP C4920A, HP14 Black Inkjet Cartridge Printhead. They are designed to work in the HP CP 1160 printer/copier(s). Genuine OEM HP C4921A, HP14 Cyan Inkjet Cartridge Printhead. They are designed to work in the HP CP 1160 printer/copier(s). Genuine OEM HP C4922A, HP14 Magenta Inkjet Cartridge Printhead. 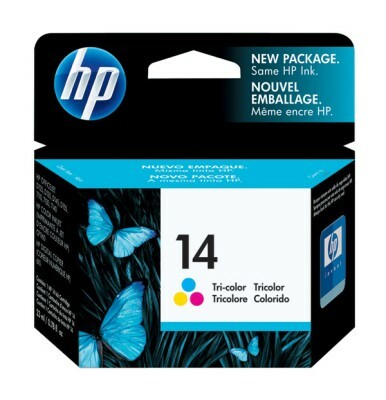 They are designed to work in the HP Color InkJet cp1160 printer/copier(s). Genuine OEM HP C4923A, HP14 Yellow Inkjet Cartridge Printhead. They are designed to work in the HP CP 1160 printer/copier(s). Genuine OEM HP C5010DN, HP14 Color Inkjet Cartridge. They are designed to work in the HP CP 1160 printer/copier(s). 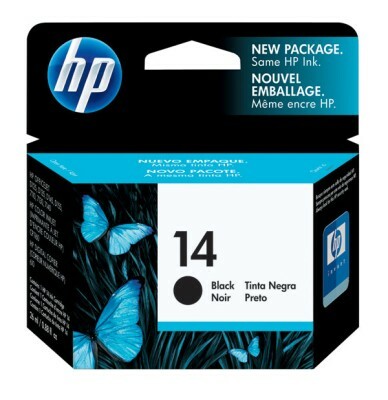 Genuine OEM HP C5011DN, HP14 Black Inkjet Cartridge. They are designed to work in the HP CP 1160 printer/copier(s).